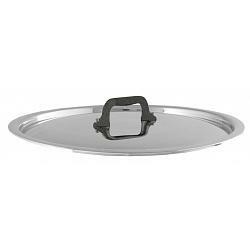 The lid has a diameter of 20cm / 8 inches. It's dishwasher safe and safe to put in the oven. 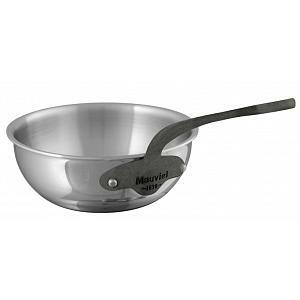 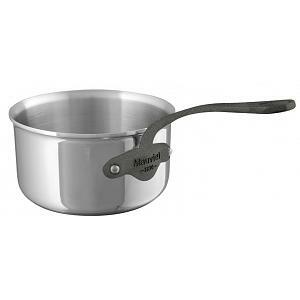 The Mauviel lid has a lifetime warranty and was proudly made in France. 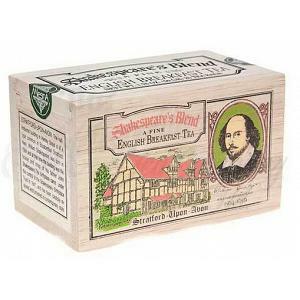 Check below for a other sizes.